In this podcast, I am joined by another Island doc – Dr David Hogg is based on the Isle of Arran, Scotland. 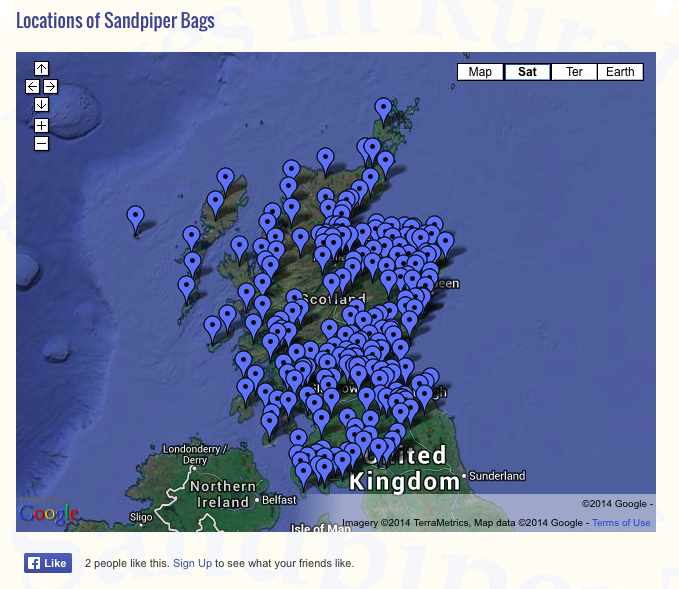 He edits the very slick ruralgp.com website and is one of the Directors of BASICS Scotland. 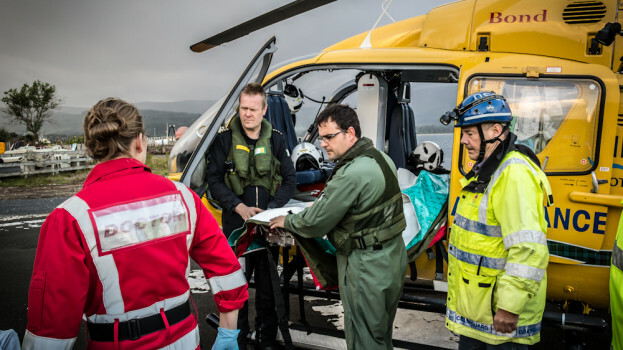 David is based on the Isle of Arran, Scotland – with 5000 off locals and a huge tourist influx, his work encompasses not just primary care but also prehospital care. Unlike Australia, where there is NO formalised involvement of rural doctors in PHEC nationally(*), Scotland (and indeed the rest of UK) recognise the value of having additional expertise on the scene, even before retrieval services arrive (Scottish EMRS are a slick unit). 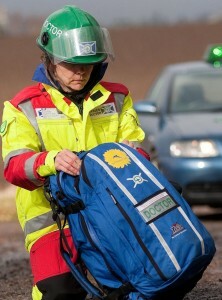 * South Australia has the RERN system (rural emergency responder network) with rural doctors who can value add to prehospital responses, mostly by volunteer ambulance crews, before expert retrieval services arrive on scene. By Http://about.me/timleeuwenburg in PODCASTS on March 29, 2014 .